Your pool fence is an important part of your outdoor experience. Have you wanted to add a frameless glass pool fence, to create a little bit extra to your pool area? Perhaps something that will give it a more sophisticated look, enhancing the view? 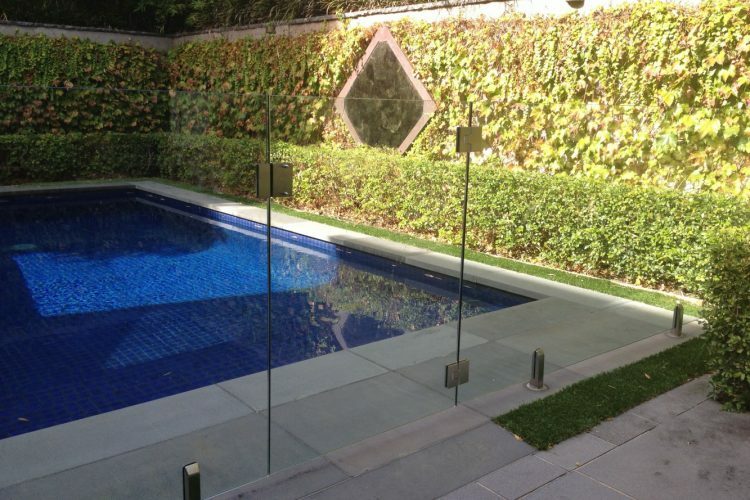 Your option could be as simple as a glass pool fence that could be built around your pool area. This would serve a variety of benefits to both yourself and your family, or even friends that come over to visit. • It looks nice and will enhance the beauty of your pool area. Glass FX is an Australian glass pool company that started out with just 2 employees. Since then, the success of their products has led to a growing business and a high quality fencing system that is both safe and budget friendly. Their goal has been to design a glass fence that can withstand the harsh outdoors environment and still remain safe for the average person to use. Each pool fence is designed with quality in mind. With the growth of the company over the years, Glass FX now uses six employees, two of which are are fully licensed and insured contractors. They also feature three project managers that specialize in choosing a fence design that best matches your pool style. They can also answer any questions that you may have about the product, and give you a quote as to how much your specific project may cost before you decide to go with a quality glass fence. 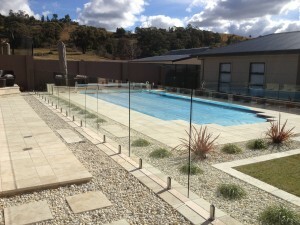 Why Choose Frameless Glass for your Pool Fence? 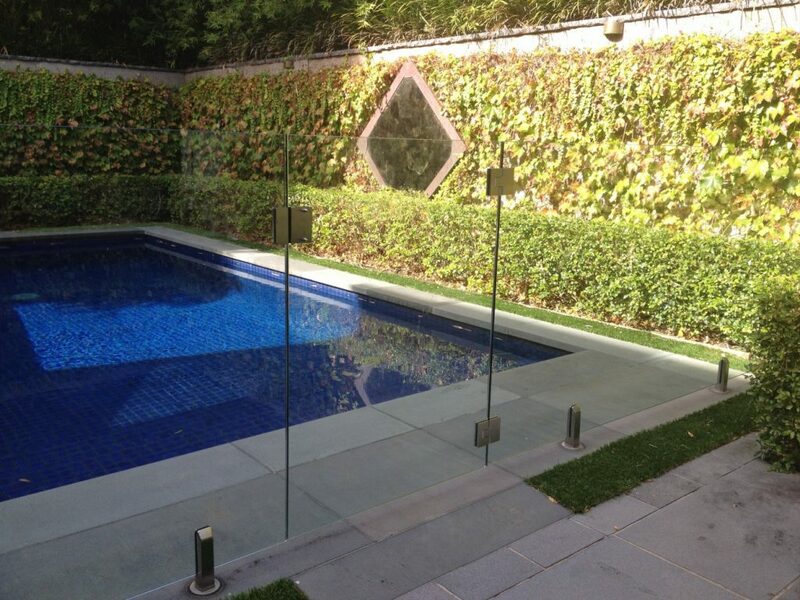 Glass fences are a common choice because they look so good around a pool. However, despite this, there are several other reasons to choose a glass pool fence. Glass fences are easy to clean, as they only need to be wiped down quickly with glass cleaner. They also act as a barrier against debris, whereas chain or linked fences would allow items to slip through the cracks and into your pool water. They also cannot be climbed over, preventing children and sneaky neighbors from using your pool when you don’t want them to. 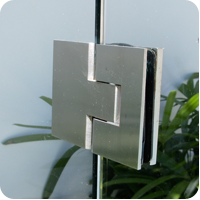 One of the most important features of glass fences is the glass hinge, as these are what the glass panels hang onto. The patented Polaris Soft-Close Hinge has been designed to be used over and over again without wearing down. In fact, it has managed to pass a test in which it was opened and closed 10,000 times without falter. This is the equivalent of 10 or more years of life. These hinges are designed to shut softly so that damage will not be caused to the glass if they are slammed. About your pool fence: Until now, the hinges on glass pools in Australia have been a big issue because they haven’t been designed to be resilient to the elements while still being able to open and close thousands of times without breaking. A broken hinge could cause a glass panel to fall, resulting in serious injury. However, with the Polaris Soft-Close Hinge featured on your pool fence, you won’t ever have to worry about that. A common fear that people have with glass fences is that they can break. On the contrary, these types of fences are made out of very strong glass that has been designed to be resilient against large amounts of pressure. Think of them as being like your house windows, but a little bit stronger. When pressed against, or even fallen against, they won’t shatter. If you want your pool to be both safer and more aesthetically pleasing, perhaps it’s time you upgraded and got a glass pool fence. Your child’s safety is worth putting up a pool fence – in fact it’s the law in Australia! – so you might as well get one that you can be proud to look out on.